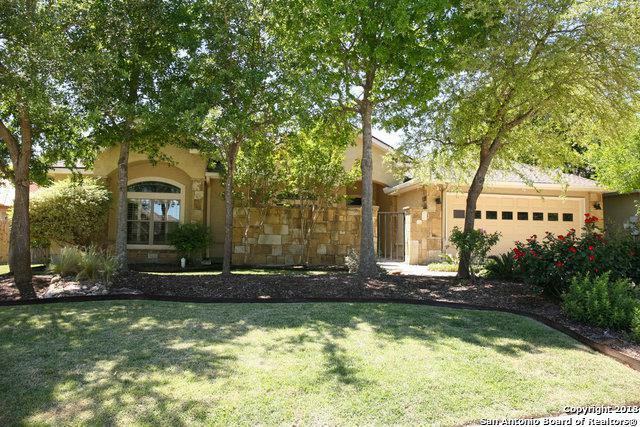 Beautiful, 4bedroom/3bath, custom home in highly desirable English Oaks. 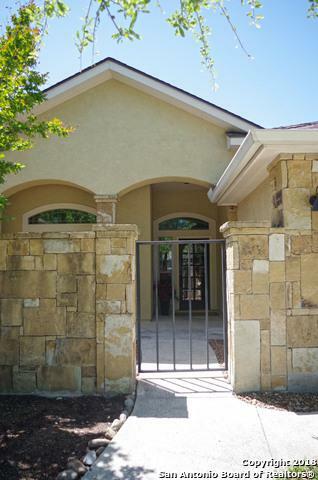 This home boasts high ceilings and gorgeous interior rock work. Spacious living room with rock fireplace and hardwood floors. 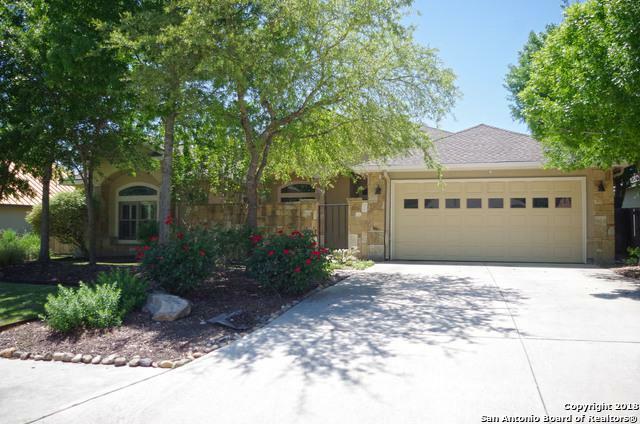 Large kitchen with easy access to and from back patio, perfect for those summer Bar-B-Q's. 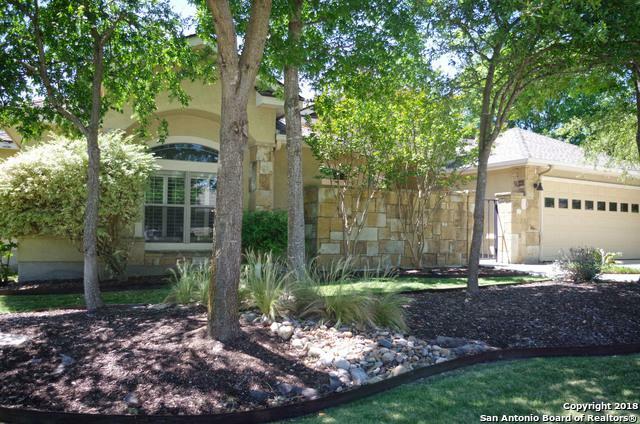 Enjoy the covered patio and endless shade from many mature trees. Minutes to YMCA and schools.